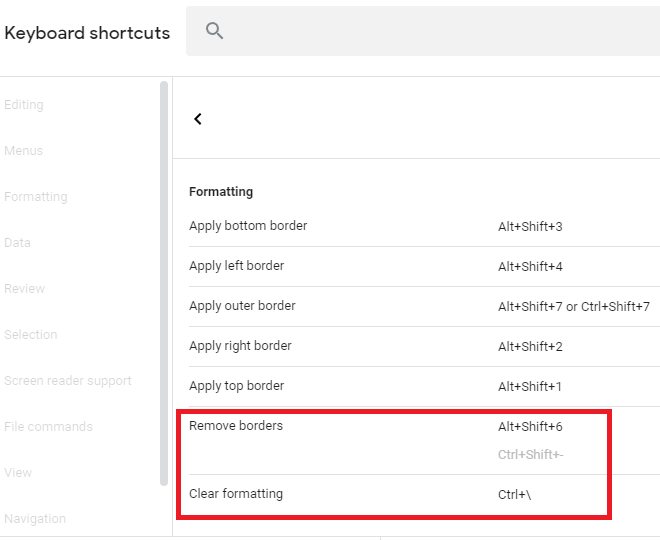 Is it possible to prevent the stretching from changing cells border in Google spreadsheet? I mean that if I stretch a cell which has a border above it, then the same border will be added to the cells where I am stretching the current cell and if the cell which I am stretching does not have a border below (just for instance) then the cells to which I stretch will have their lower borders removed (in case they had the lower borders). I want to always have such a stretching that would prevent the border change. Is it possible?